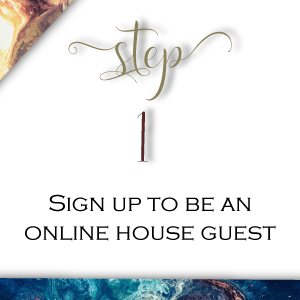 Become a Renaissance Wife “house guest” today. Being a wife and mother often means your own dreams get pushed aside. Sometimes it feels as if you’ve missed out on learning all the skills you always imaged you’d learn. 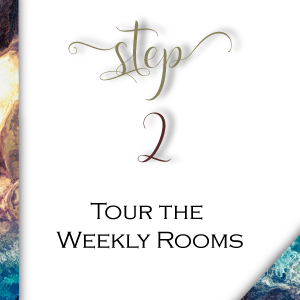 Inside the walls of Renaissance Wife, you’ll find every skill you’ve ever wanted to learn and a few you weren’t even aware of – all in one place!Stop Dreaming. Start doing! Hi, I’m Lana and I know exactly how you feel. I get it. The years pass quickly and before you know it, the kids are grown and you’re left wondering what to do with the rest of your life. 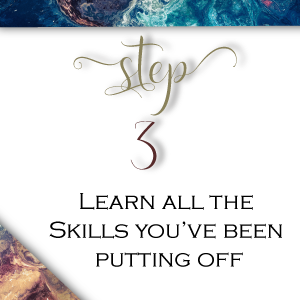 Your desire to learn new skills and chase new passions gets pushed aside. That was me not too long ago. I spent my whole life putting everyone else first and left my own desires and dreams behind. I searched online for all the skills I had put been putting off. I spent hundreds of hours searching so you don't have to. 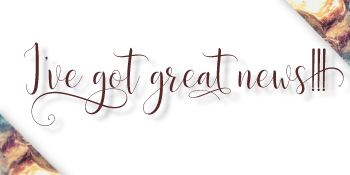 I created Renaissance Wife so you could have access to hundreds of courses and programs in one centralized location.